The first single off the new album, titled “Sign of Death,” will be digitally relased on all major platforms during July 2017. 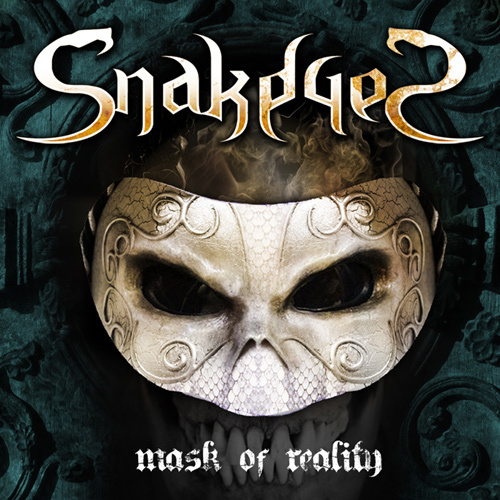 The single will also be available as a very limited CD version, with previously released songs “Mask of Reality” and “Metal Heart” (Accept cover) also included on the disc. Soon, SNAKEYES will reveal the title of their new record (a small hint is included at the end of the video above), as well as more information regarding the release of this album.